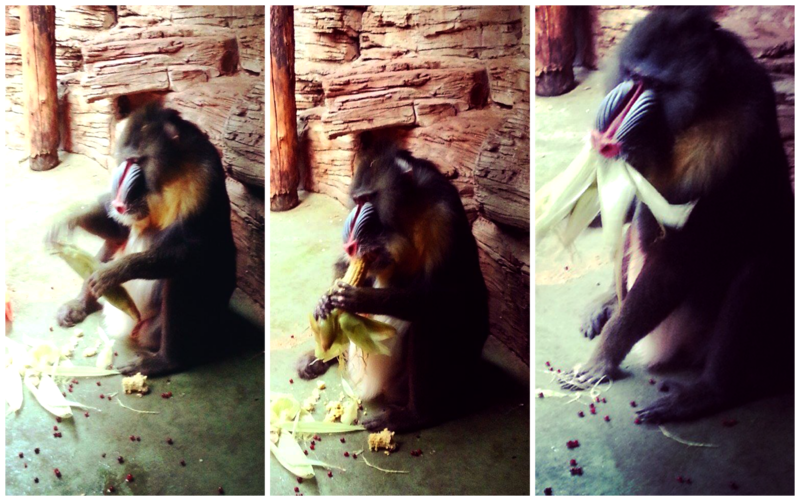 BECAUSE I WILL NEVER ENJOY A SANDWICH AS MUCH AS WATCHING KUMBA THE MANDRILL PEELING AND EAT HIS CORN LIKE THE BOSS KING HE IS. Monkey etiquette dictates that nobody attacks someone holding a baby. It has been registered (for instance , in gelada herds) that primates will grab an infant during a sticky situation of confrontation and use a baby as a shield. 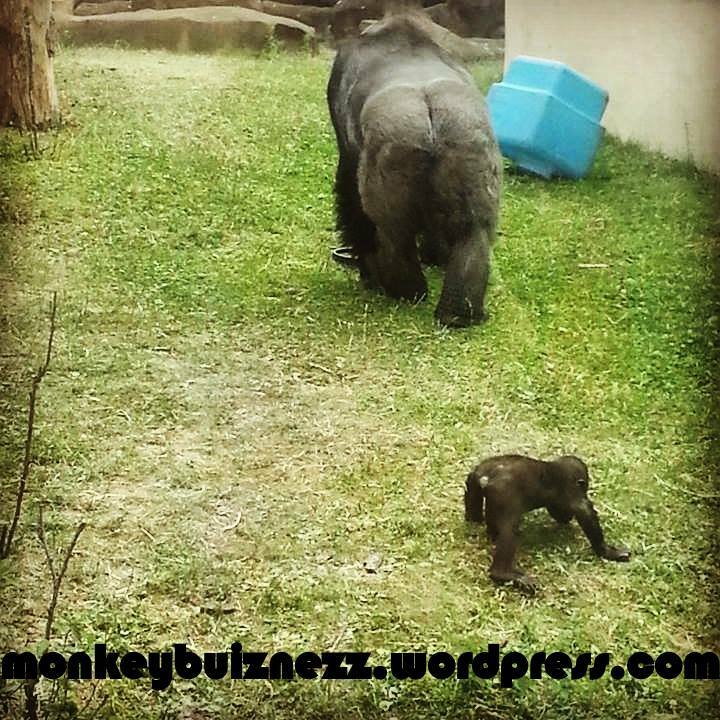 Such behaviour is fascinating, as pushing back our bias of baby exploitation, we recognize that this is actually a well thought-out strategy, and the very fact that are capable of such unconventional problem solving and manipulation only further demonstrates the complex composition of the monkey mind. HOW ANIMALS BRING OUT THE HUMAN IN US. Sometimes, in life, you find youtself in a moment. THAT moment, that brings you out of the default mode that we live in most of the time and makes you feel so alive and happy that it brings you to tears. 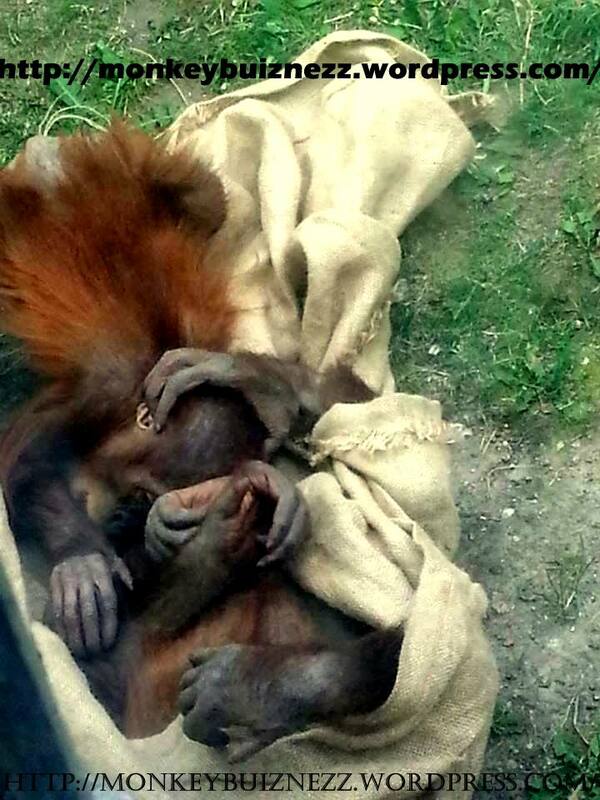 Watching these two baby orangutan siblings play and cuddle in a potato sack was exactly like that. 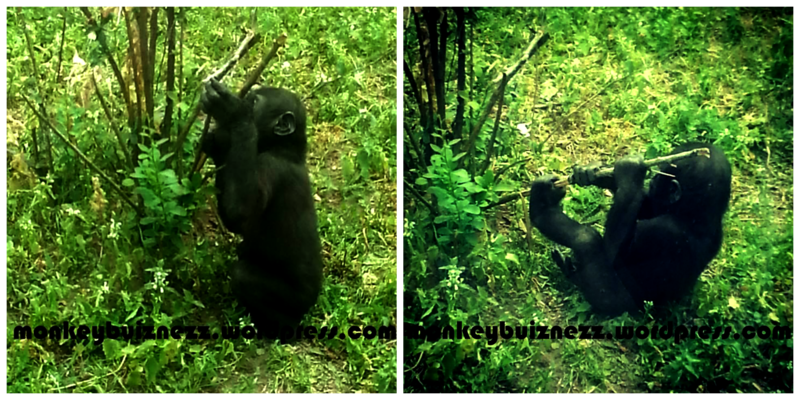 Its suprising how animals bring out the human in us. 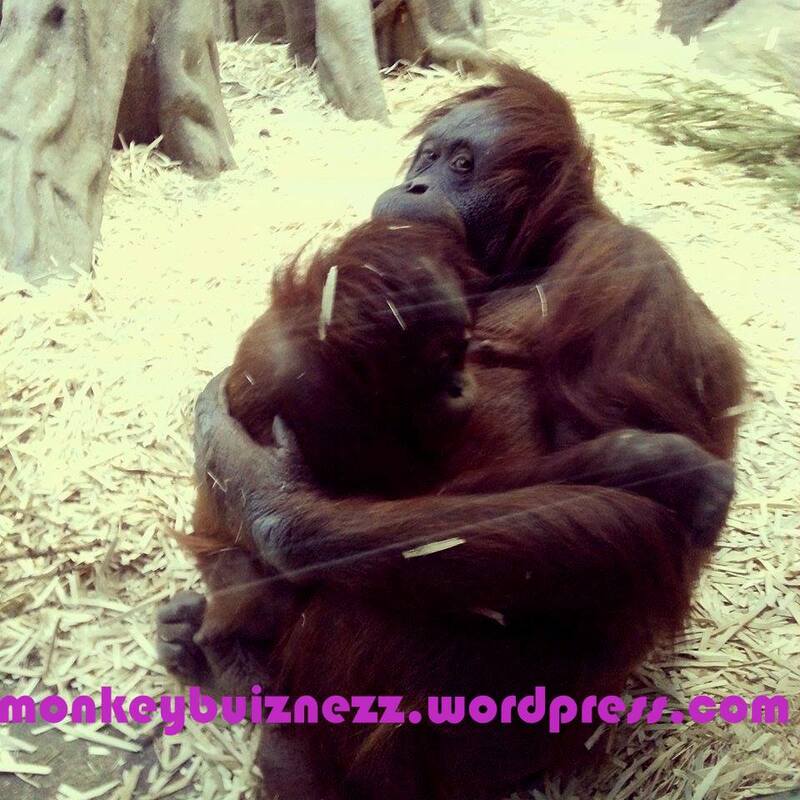 THIS SIMIAN SIBLING MOMENT IS BEYOND HEART MELTING. Loveable Loris -The Plushy Profile. 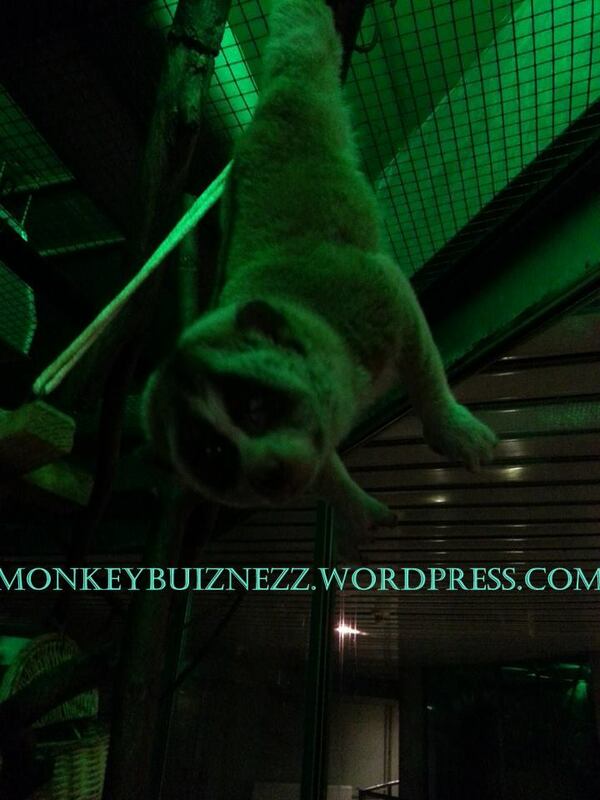 Allow me to introduce you to Plushy- my favorite Slow Loris that resides in the “Night World” Exhibit at the Moscow Zoo. 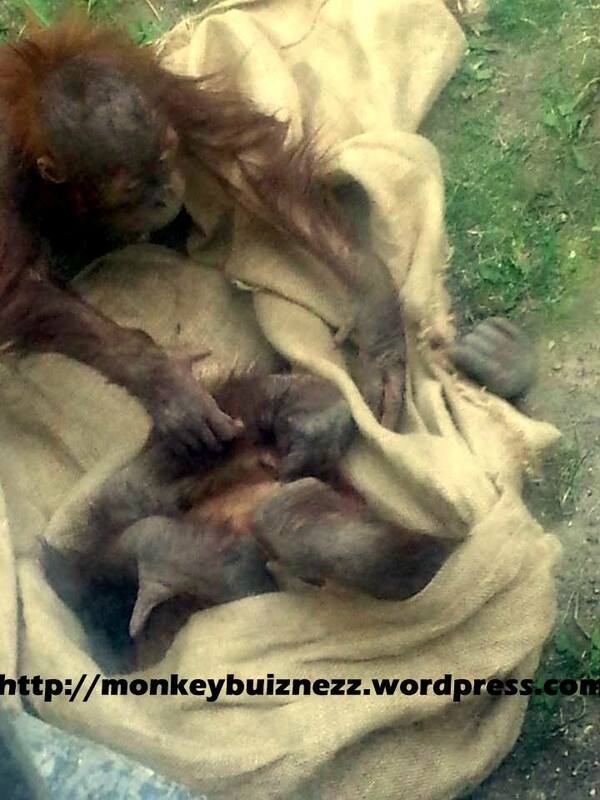 Now you may ask “What’s the fun in coming to the zoo and watching a nocturnal animal sleep?” . Well the clever zoo keepers manipulate the light settings in the Nightworld enclosure to create nighttime during our day (thus allowing us to observe them without having to stay up at night with a gallon of coffee and a “Who cares about the animals, I just want to sleep” attitude). Though they are known to move around slow (hence the very appropriate name) and silent (a very important survival tactic, as their slothful movements rustle less leaves , thus reducing the probability of detection by predators) do not be fooled their bite IS worse than their bark, literally. Slow lorisis are unique as they have a toxic bite thanks to a scent gland on their upper arm that they lick to activate with saliva. The Loris uses it as a weapon against predators and apply it to their fur whilst grooming and also comes in handy as a “predator proof” system when executing “infant parking”- leaving their babies on branches while they hunt. (But fear not humans this bite is not deadly to us, but it can cause severe pain and an allergic reaction). But aside from that incident (which once again taught me how important it was to never get too comfortable in an animal’s enclosure, no matter how familiar) working,(or playing butler, which is more the case in zookeepin) with Plushy has brought a new appreciation for the lesser primates, and the realization of just how underrated they are. 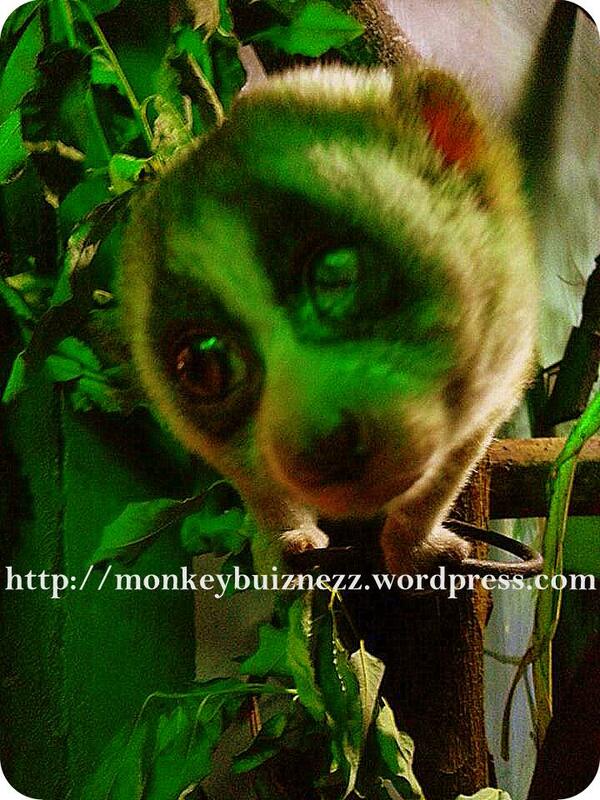 Because they may be the slow loris, but their charm and adorably peculiar nature steals your heart pretty quickly.